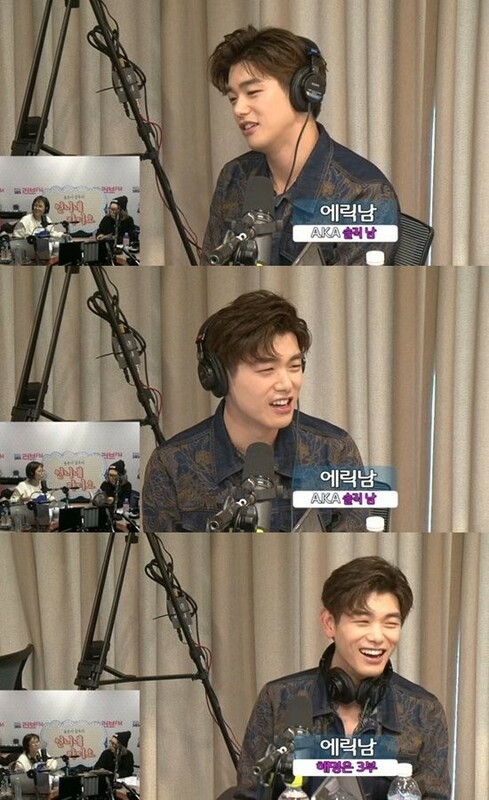 On the April 25 airing of SBS Love FM's 'Song Eun Yi and Kim Sook's Unnies' Radio', the DJs mentioned Eric Nam's stellar interviewing skills and asked, "Who do you want to interview the most?" 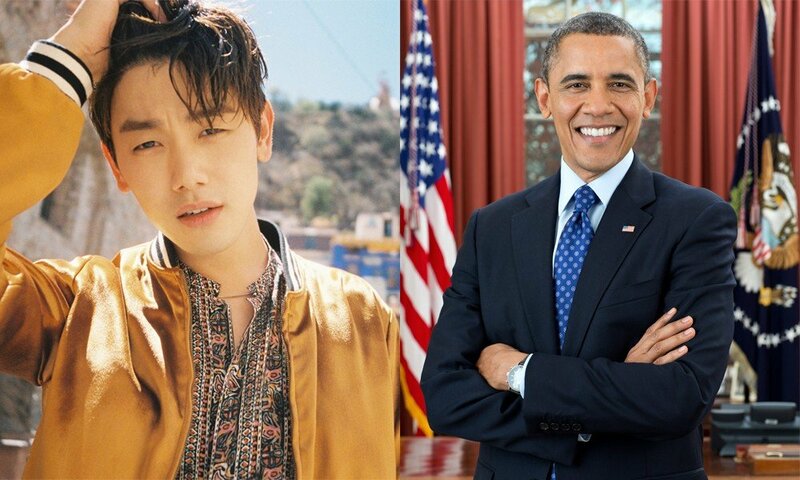 Eric Nam named the former U.S President Barack Obama, and said, "There are many things I'm curious about. He's not a celebrity but I want to interview him if given a chance." He also commented, "I don't have the 'Woah' feeling for celebrities. I just look at how they're a�good or bad person."